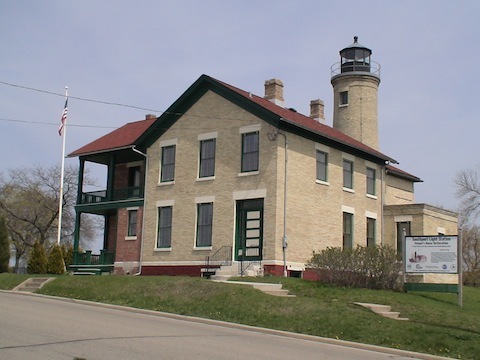 Kenosha County Historical Society is a campus of two buildings, the Kenosha History Center building which focuses on Kenosha County history, and the Southport Light Station Museum, a restored Light Keeper's home and lighthouse. 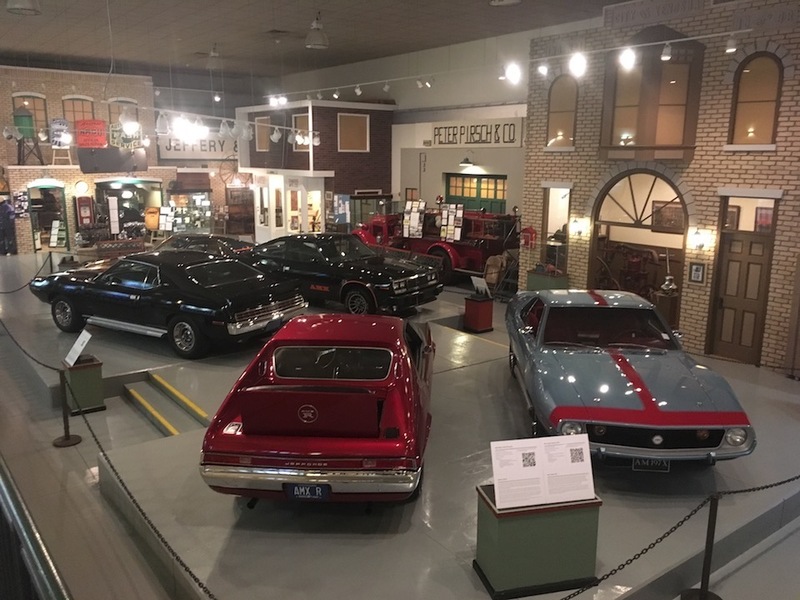 The Kenosha History Center building houses the main offices, three exhibit galleries, the gift shop and our Archives. The Southport Light Station, located on top of the hill above the History Center building, is the fourth gallery, focusing on maritime history. The Southport Light Station Museum is composed of the 1866 historic lighthouse and the adjacent 1867 historic Lighthouse Keeper's home. Both floors of the Lighthouse Keeper's home have been restored to a 1908 time period, which dates to the most recent building additions and changes. The Southport Light Station Museum is open mid May through the end of October. 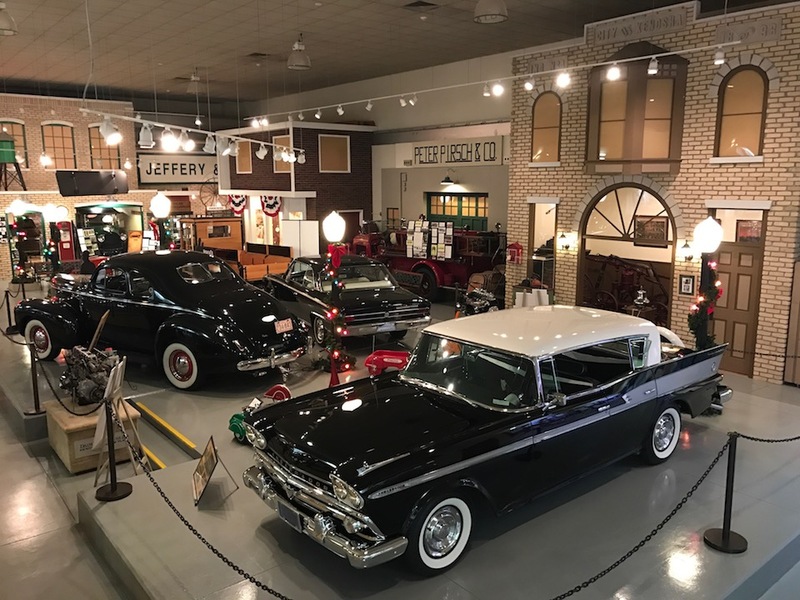 The Kenosha History Center collects and preserves artifacts, records and information vital to the understanding the history of the County's social, cultural, ethnic and industrial heritage since its settlement. 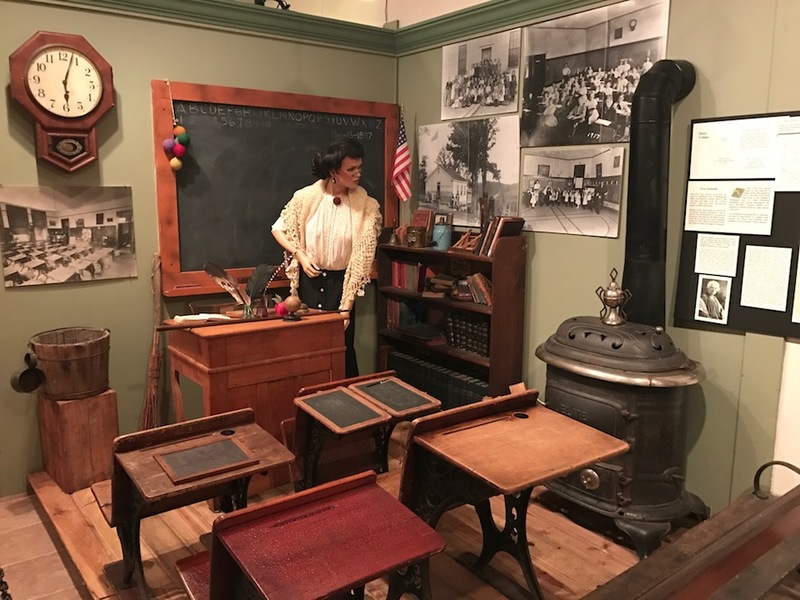 The Center uses these materials, acting alone or in collaboration with other citizens and organizations, to disseminate knowledge of our collective local history through its museum, historic sites, research and outreach and publication programs for the benefit of the community and its visitors. 1. Preservation of our past to teach the future. 2. Collection of artifacts to support our mission for the community. 4. Preservation of the public trust by operating in an ethical, professional and fiscally responsible manner. 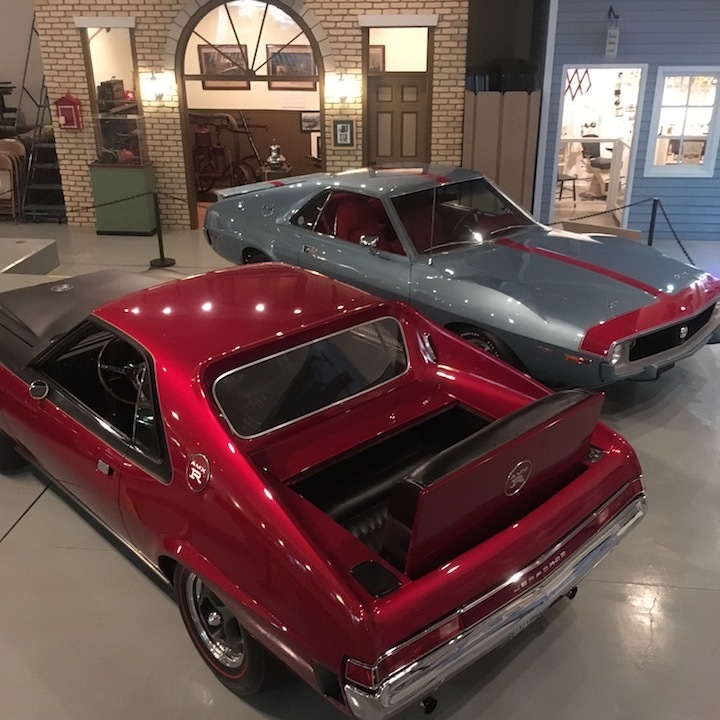 An exhibit of the red, white and blue AMC paint scheme featuring a collection of cars which represents Kenosha, and America: big, bold, fast, and quirky. 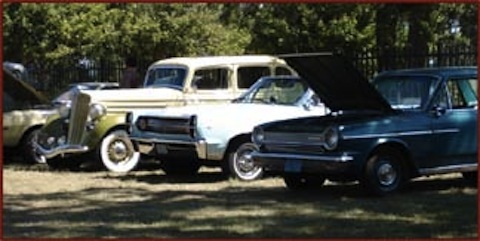 The 2020 AMC, Jeffery, Nash, Renault Car show returns in July, 2020. Registration form is on events page. 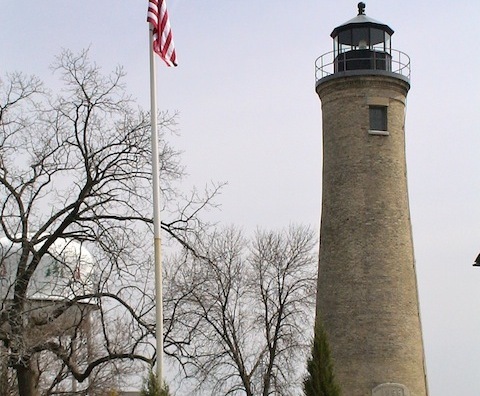 Light the historic 1866 lighthouse for a loved one as a memorial, celebration or as a contribution to the restoration and upkeep of the Southport Light Station. 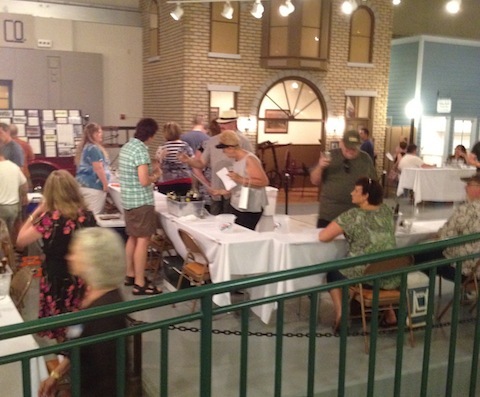 The History Center and Southport Light Station Museum host several events every year. Click on the photo for more information. The Southport Light Station Museum is open weekends May through October and is available for rental. 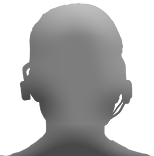 Click on the title or photo. The Kenosha History Center's Lost Industry digitized collection is available online. 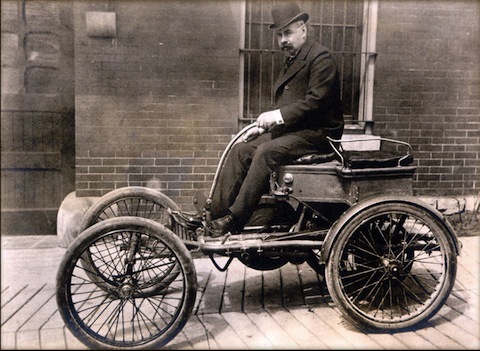 Both digitized photographs and Corporate materials are available. The collection is available by clicking on the photo. 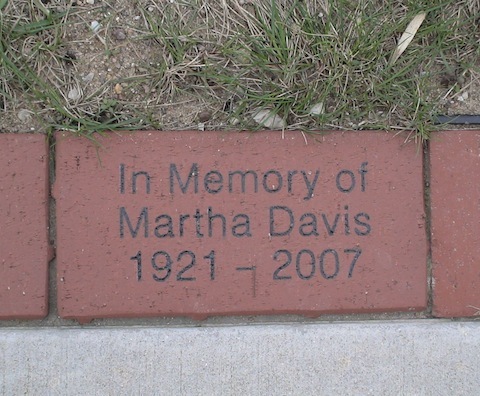 Memorial Bricks are available for purchase around the Southport Light Station Museum grounds. 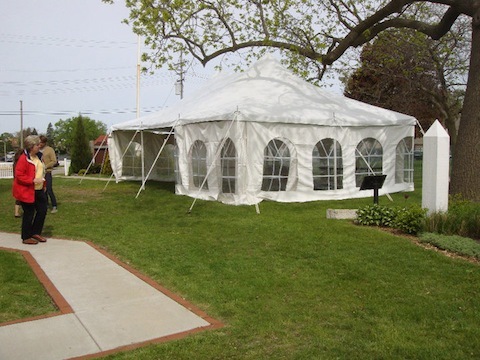 The Kenosha History Center and Southport Light Station Museum are available for rental. Click the photo for more information.